Chase joins Avicii, Sam Smith, and more and becomes one of only four country artists chosen for emerging artist program, VEVO LIFT! 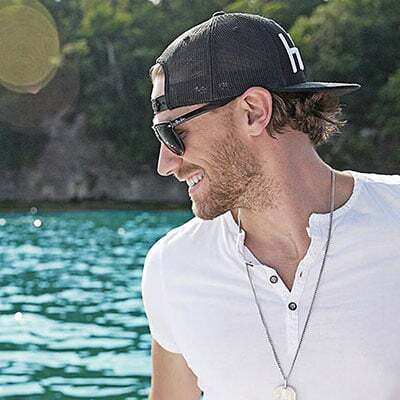 Chase Rice has built his career from the ground up with constant emphasis on his fans: every set list, performance and recording has them in mind. Because of that relationship, Rice has amassed an audience that has gone on to attribute to over one million in sales and afforded him opportunities like being tapped to join Kenny Chesney’s The Big Revival Tour. Throughout his seemingly limitless rise, Rice’s penchant for reaching his fans remains, and it’s because of that promise to connect with them as often as he can that Rice has found yet another avenue to deliver content to them via Vevo LIFT. Check out the launch of Chase Rice on Vevo LIFT today here: http://vevo.ly/jfyTWM.